If you want to enjoy the best of your stay in the city, in this article you can find more information on MilanoCard that will allow you to visit the city more easily. When you visit a city for the first time you want to know its most important tourist attractions. With MilanoCard, 24h or 48h or 72h, you’ll have the city in your hands. With this card, you get free public transport inside the urban area of Milan, discounted or free entrance at the main attractions of Milan and more. With your MilanoCard you have 1 free ride with personal drive. Thanks to an app it is possible to request an on-demand elegant car service that allows everyone to have a private driver experience via iPhone, Android, or web. Click here for more information. 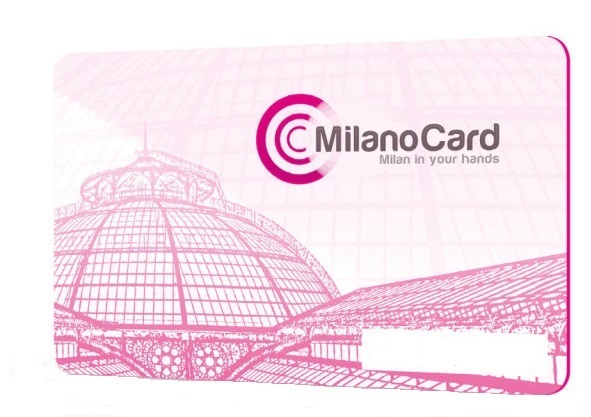 MilanoCard offer you immediate discounts in the most important museums of Milan just presenting your card at the entrance. This year, MilanoCard extends its offer with MilanoCard MAXI, in collaboration with Zani Viaggi. 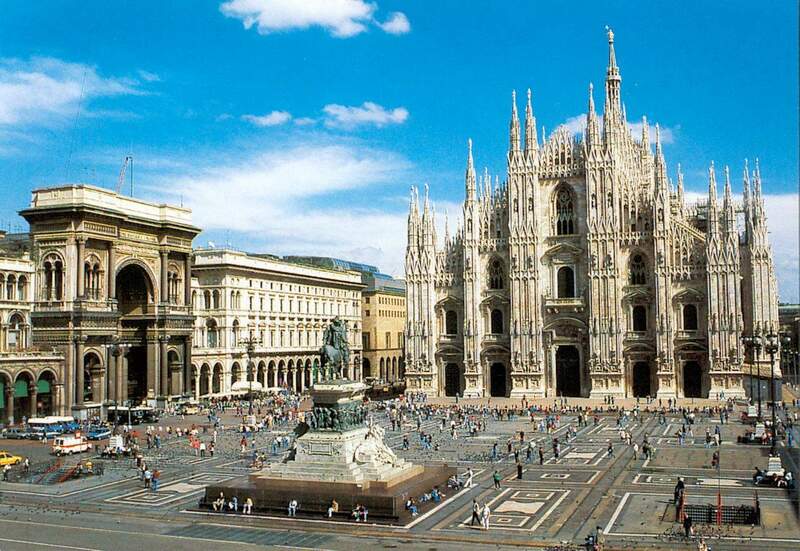 With this card enjoy the best of Milan for 48h free admission to eight of the main attraction of the city. In the card are included the terraces of Duomo. Click here for more information.